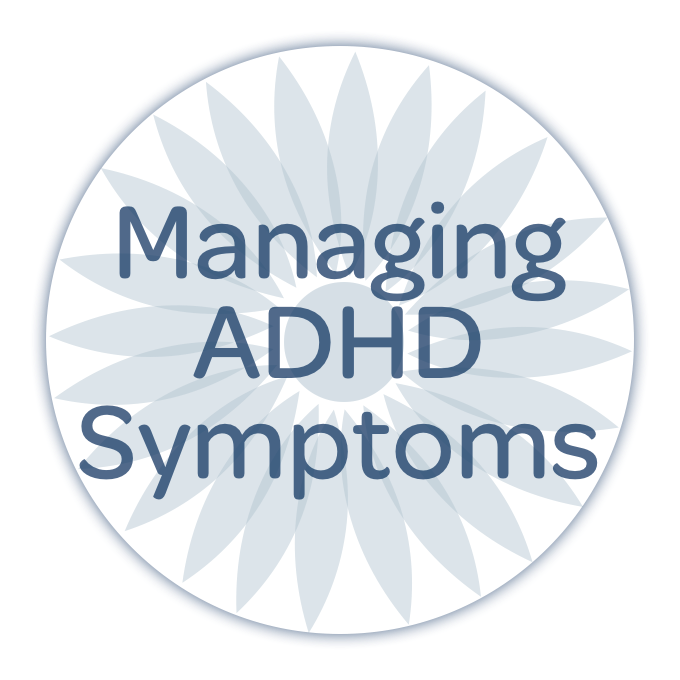 Make sure to check out our latest online course! 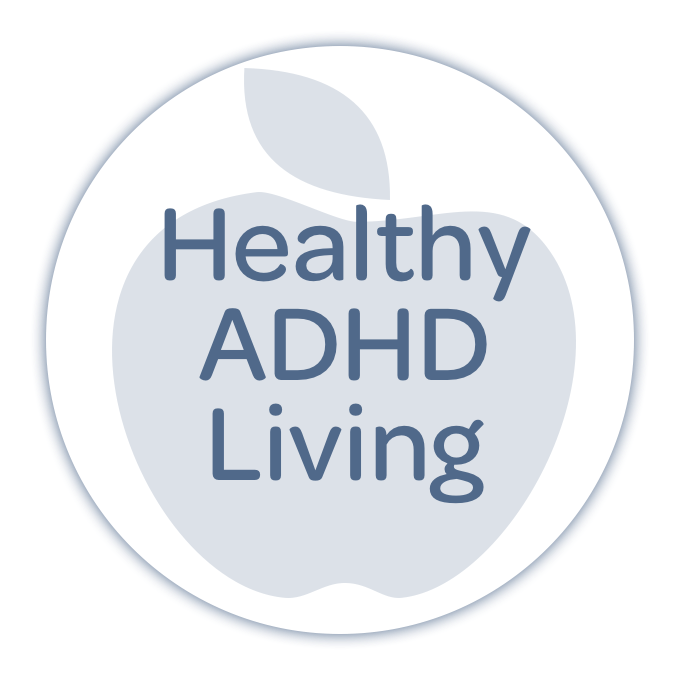 Organizing Your Space Your Way is a practical, ADHD-focused guide to a complete organizing system that works on any space. 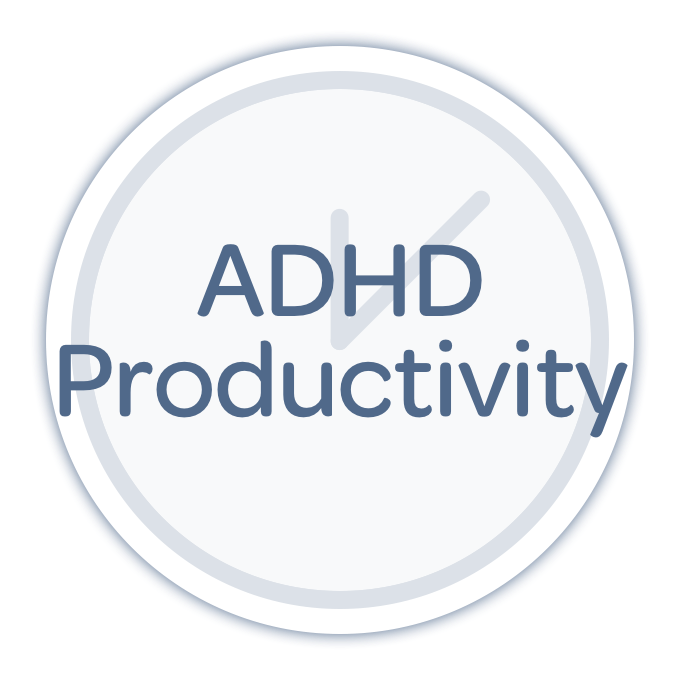 It's helped countless adults living with ADHD to address the clutter and disorganization in their lives and we hope it offers the same for you! 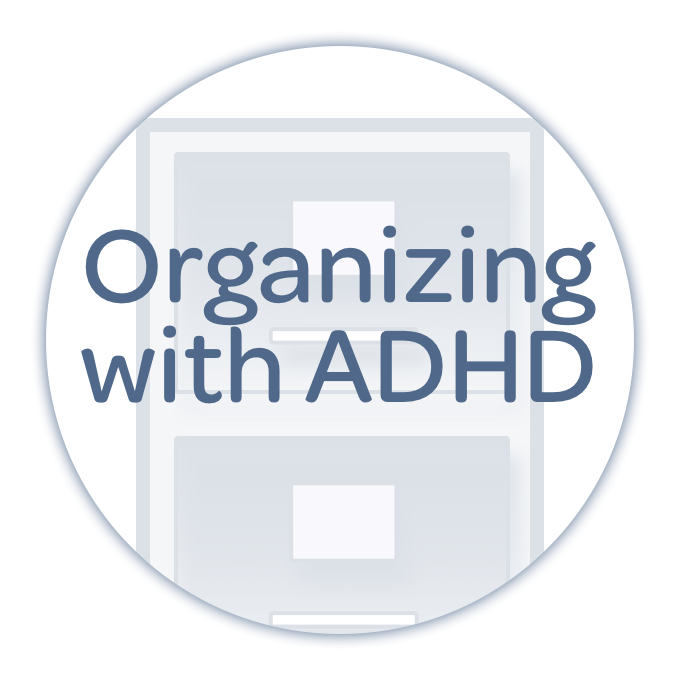 Learn more about Organizing Your Space Your Way today! 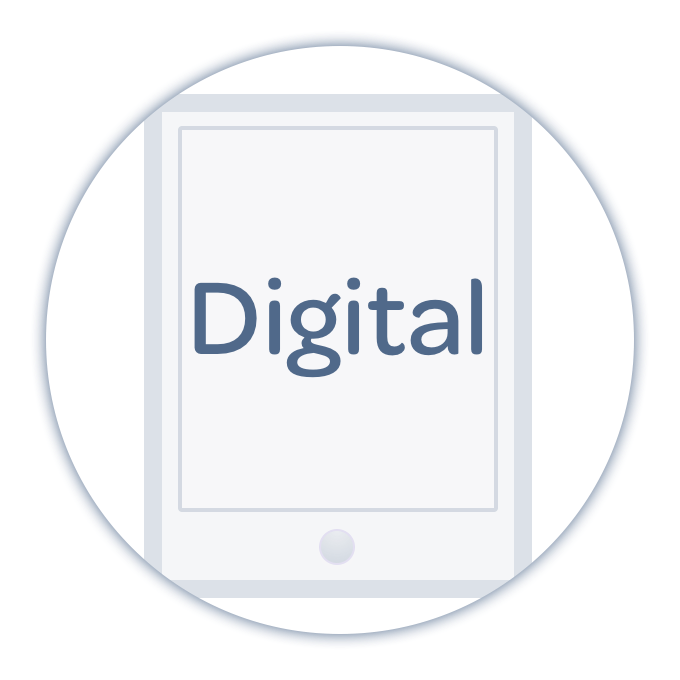 Older Post255: 5 Minute Tech Tasks for Getting — and STAYING — Organized!